HANFORD — It’s the Year of the Dragon, and advocates of Hanford’s China Alley are feeling pretty lucky so far. 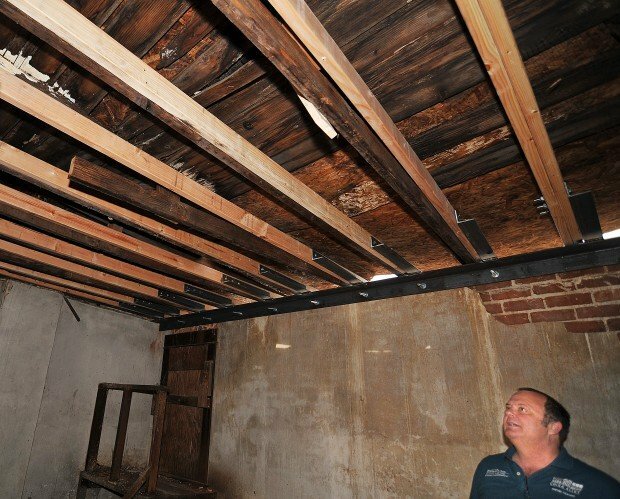 For one, the preservation effort in the historic alley is off to a good start, especially with the long-awaited project getting under way to stabilize the century-old L.T. Sue Herb Co. building. The building has long been in danger of crumbling. The building stabilization work — the first of a few phases to bring the structure to its former glory — that began after the first of the year is almost complete, according to Arianne Wing, president of Hanford’s Taoist Temple Preservation Society. The historic L.T. 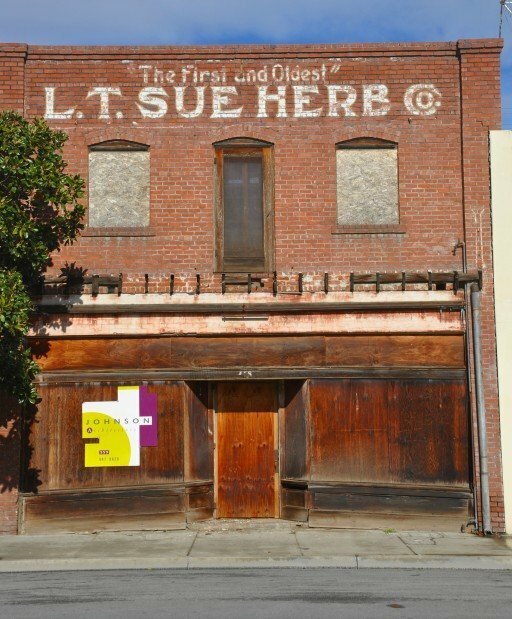 Sue building, which once housed a renowned Chinese herbalist’s business in the early 1900s, is one of the last remaining historic structures in China Alley. Hanford’s history is intimately intertwined with that of China Alley, as it was early Chinese railroad workers who helped build the community. Community members will have the opportunity to take a peek at the work being done to save the building Saturday during the Chinese New Year celebration being held at China Alley. Because it is not fully restored, it remains closed to the public. But its iron doors will be open to give people a preview of what’s to come, Wing said. Meanwhile, visitors still have an opportunity to learn about the life of an herbalist at the museum. The museum has a room dedicated to the herbalist, showcasing numerous artifacts saved from the Sue building. Tours of the temple and the rest of the museum will be available during the celebration, from noon to 6 p.m. In honor of the New Year, the event will also offer origami demonstrations by Ray Thomas and a dragon-making demonstration by Randy McGee, as well as artists’ display by Judith Campanaro and Leilani Wing-Shimizu, among others. New to the event this year is the tea leaf-reading booth set up by Sue Beevers. The New Year’s celebration last year brought a strong turnout of more than 200 people to China Alley. Wing hopes this year’s event draws a larger crowd and generates more interest in the preservation of the building. Continued support from the community is needed to bring the full restoration to fruition, she said. The Taoist Temple society launched an organized effort a few years ago to save the building, after the structure — battered and bruised by years of rain damage and decay from tons of bird droppings — came under serious threat of demolition. A grant from a Hanford Rotary Club community foundation, as well as a boost in membership have since come through to fund the stabilization part of the project. China Alley was named one of American’s 11 Most Endangered Historic Places by the National Trust for Historic Preservation last year — a key victory for the local campaign to save the alley. Being on the highly publicized list brought global recognition for the alley through reports by more than 1,500 media outlets, Wing said.